It was part of our family tradition during the Christmas holidays. We would all load up in the car for the day-long jaunt out to the high desert, past Palm Springs, and to the date orchards near Indio, California. It was a fun day of exploration and we ended up with lots of good things to eat. There were boxes of fancily prepared dates that would be Christmas presents under a tree. There were boxes of dates that would be served on the hors d’oeuvres platters. 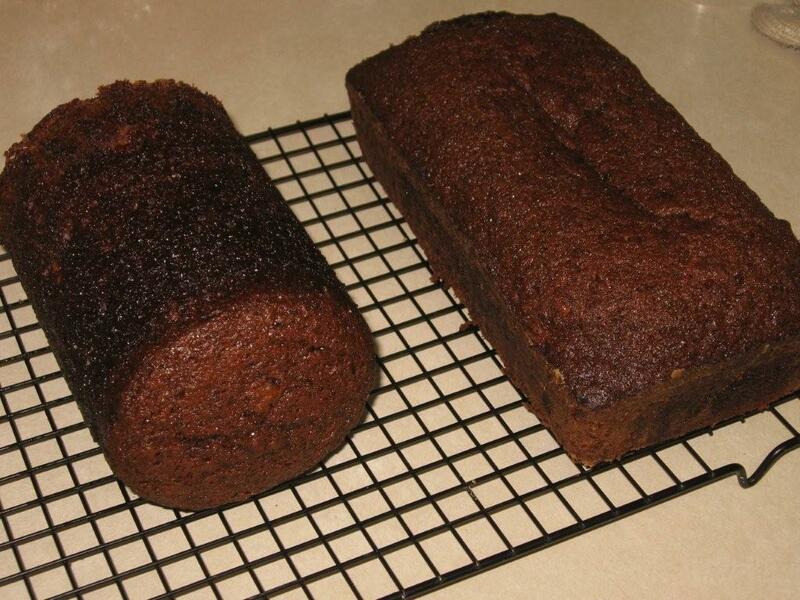 There were bags of dates for making cakes, bread and confections. 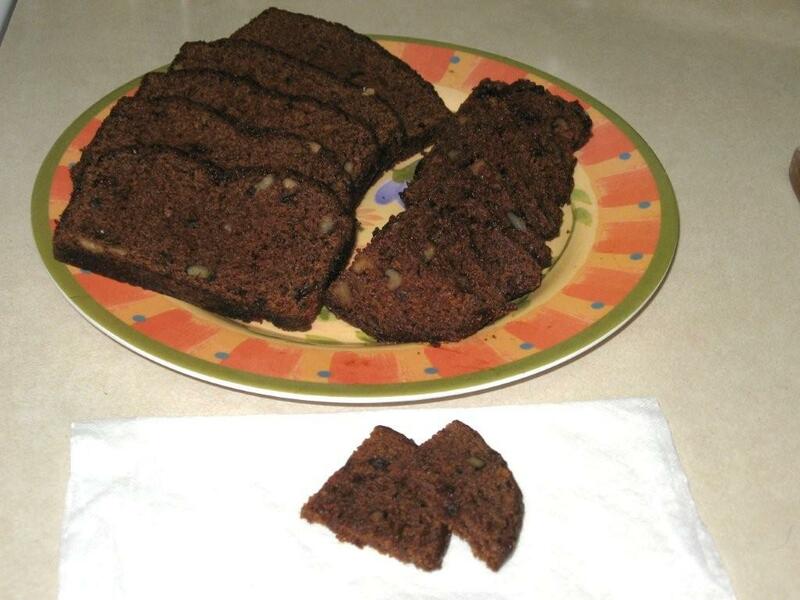 One of our favorites was this date nut bread. Sometimes the bread was made in regular bread pans. 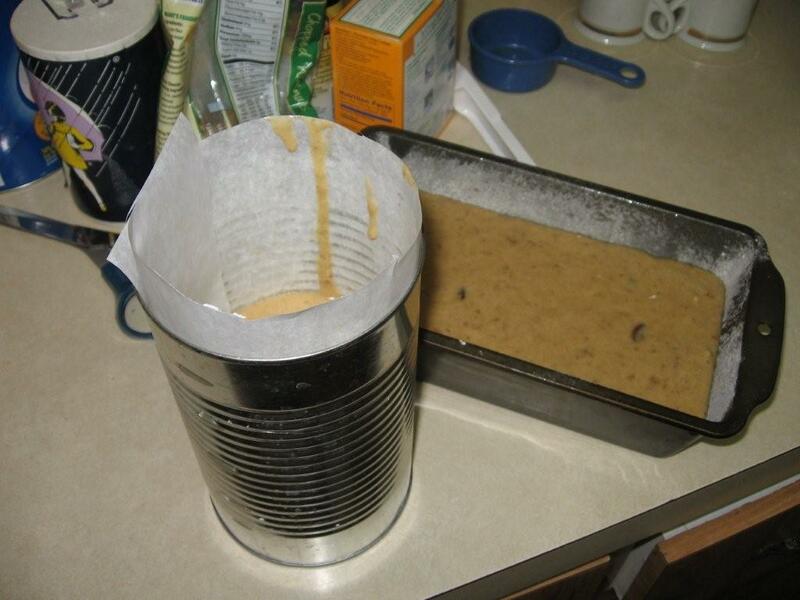 Sometimes, when it was to be extra fancy, the bread was baked in a #2 ½ tomato juice can. The slices of the round bread made pretty presentations on the serving tray. 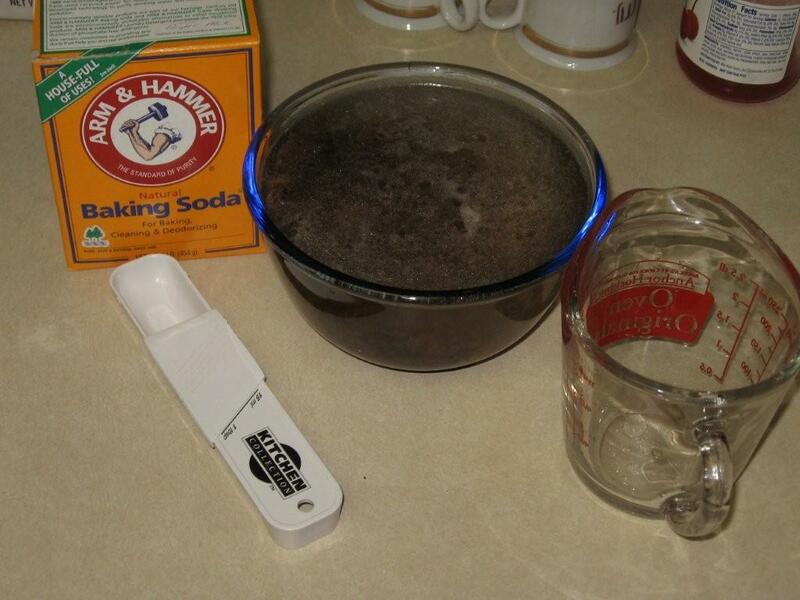 Place dates and soda in bowl; pour water over and let cool. 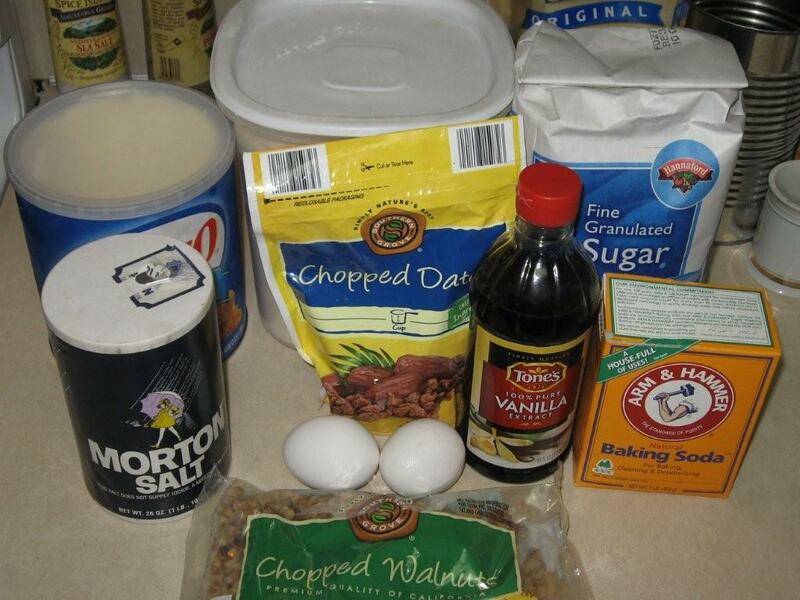 Mix sugar, shortening, eggs, salt and vanilla; stir in flour. 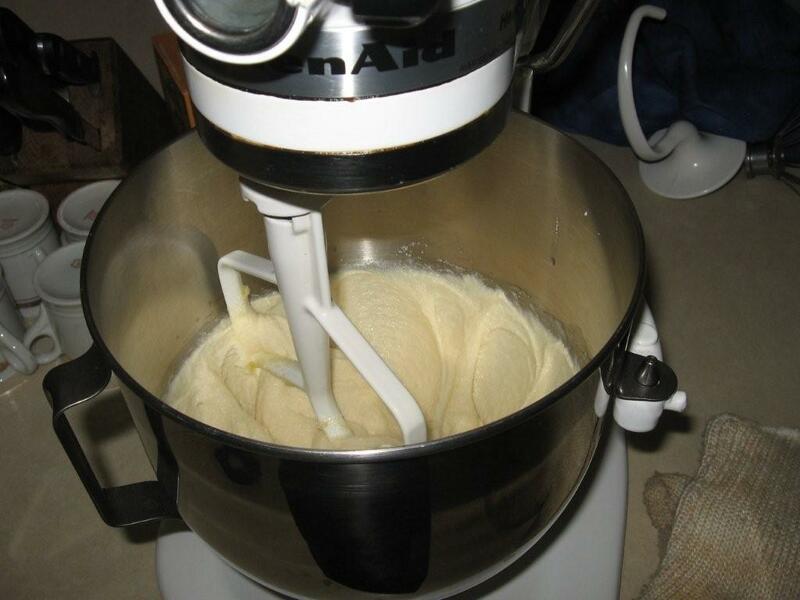 Add date mixture and mix well. 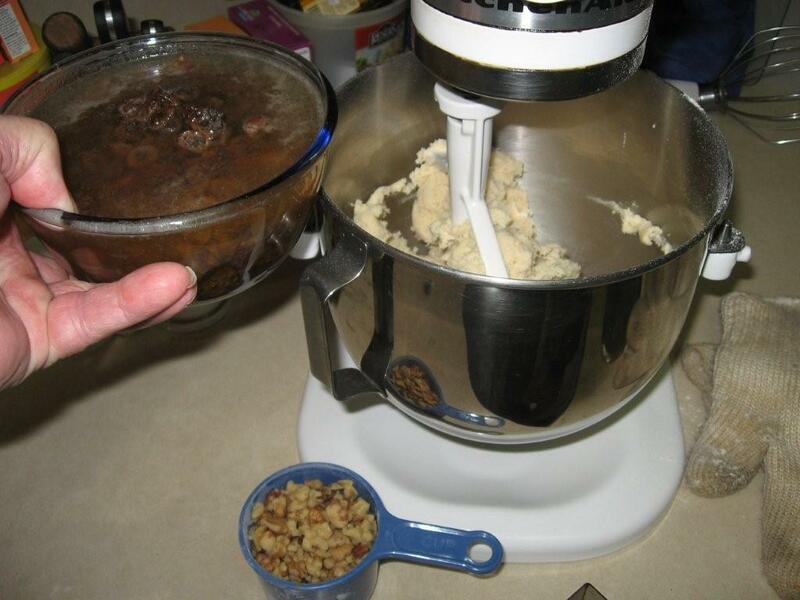 Add nuts, if desired, and mix. Grease and flour pans. Fill pans only 1/2 full of the batter. Bake in pre-heated oven at 350°F. for 1 1/2 hours or until toothpick inserted in the middle comes out clean. Cool pans on rack, when pans are cool to the touch, invert pans and remove bread.When fully cooled, store in plastic bread bag.